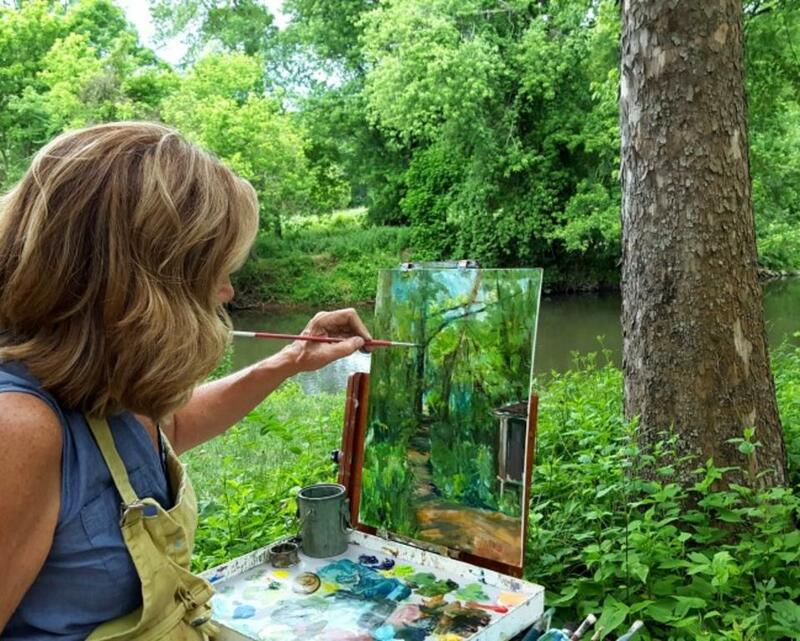 Painters of all skill levels are invited to join artist Fran Atkinson for a three-day immersion into plein air painting along the Brandywine. 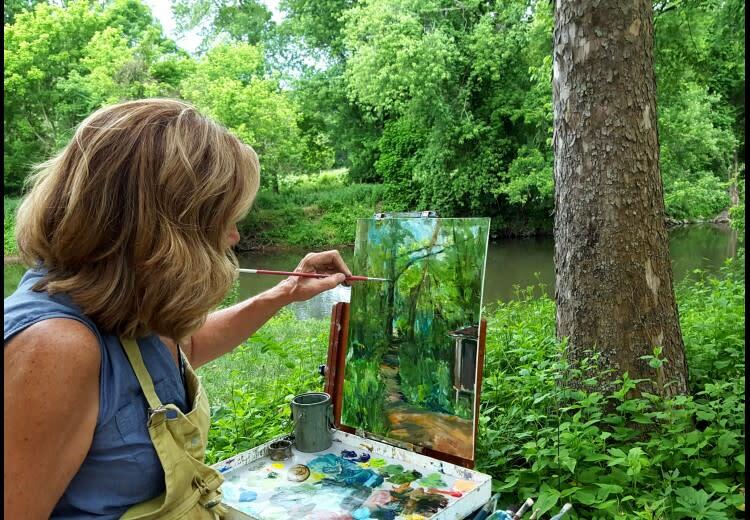 The workshop will include discussions about composition, color, and value, plus painting demonstrations, gallery visits and extended painting sessions on the the Brandywine River Museum of Art’s campus or from the expansive windows in the Museum atrium. Artists may work in oil, watercolor, gouache, pastel or acrylic. or (610) 388-8120. Event will be held rain or shine.